Great 2 acre lot all ready for your dream home in this awesome gated community!! This beautiful wooded lot is on the Cumberland Plateau with great views in one of the most desirable developments in the south east. Complete with walking trails, riding trails, club house and lake, picnic areas, amazing views and so much more, this is the perfect place for peace and serenity. 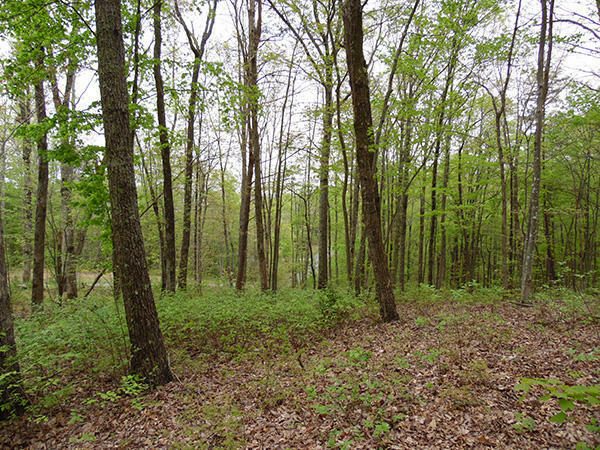 Land is already approved for a 4 bedroom septic system. Water and Electric service is already set on the lot. That is a BIG expense savings on its own. 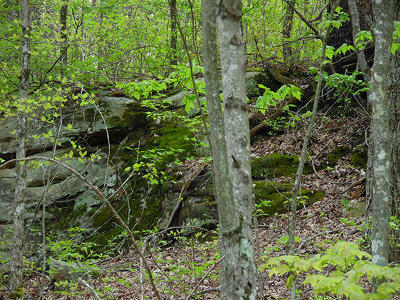 Seasonal mountain views in a very quiet area in an old growth forest with views of stone outcroppings at the back of the land. Land is level on building area and gently slopes in other sections. The building lot on the land is cleared and ready for you to build your new home. The best part is how spaced out everything is with large lots and to top it off the lots are set up you will hardly see a neighbor. 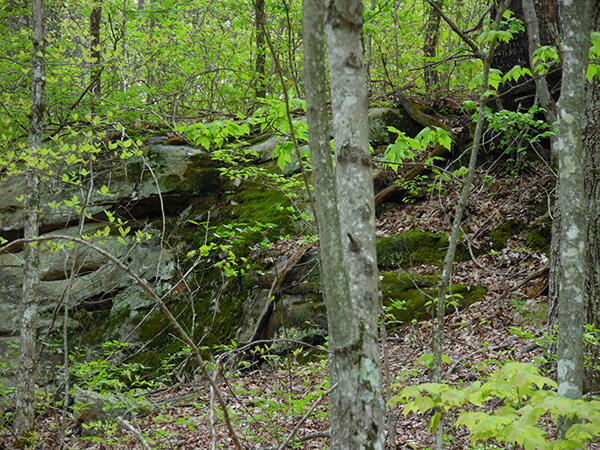 Area is full of wildlife, great for "Nature Lovers" and close to "Mothers Bridge" in Stone Creek Cabins Phase 5. 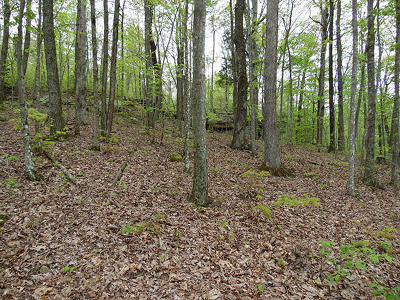 Land is assessed at $69,000. Great location not far from Chattanooga. 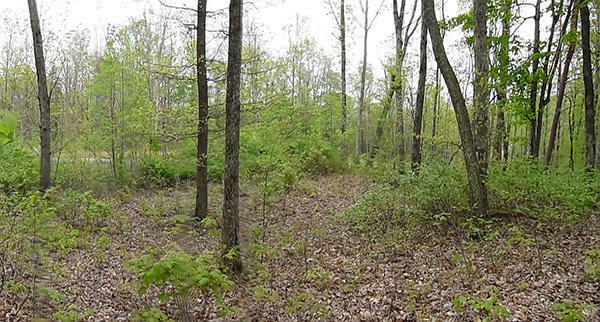 Time to get your retirement land while prices are low. 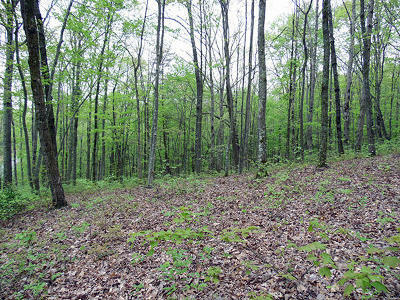 to view more about the development go to... www.landintennessee.com. Sellers are very motivated.